As we move towards more sustainable living, it only makes sense that cruelty-free and vegan are the new standard across the beauty industry. What exactly gives companies the right to label their products as vegan? Well, the term ‘vegan’ actually isn’t legally protected in the cosmetic/beauty industry, but the overarching theme is that they don’t harm animals in any way during the process of creating the products. This means that the products are totally plant-based, free of synthetic ingredients, and are not tested on animals. With that being said, there are some standout beauty brands on the market that specialize in both high quality and vegan products, which is a total win-win if you ask me! So, I set out to try some of these brands and am here to share the best vegan brands and some of their must-have products. Okay, if you have never heard of this before you are missing out. 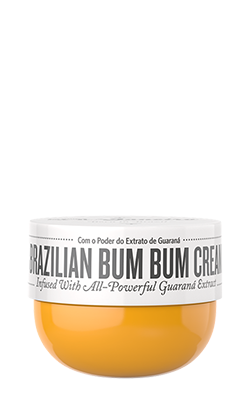 Brazilian Bum Bum Cream is a staple for beauty gurus everywhere, and for good reason, I might add. First off, the smell of this stuff is addicting. The cream is made with a pistachio and salted caramel fragrance that is intoxicating in the best way possible. Aside from the extra perk of great smell, this product actually works wonders. It is thicker than your typical lotion so it requires a little more effort to rub into the skin, which is worth it to me. The guaraná plant infused in the cream offers the added benefit of increased circulation. A.K.A. the key to getting rid of cellulite. This product is a total score! The founder of this vegan brand grew up hearing about the mysterious power of Amazonian oil, which quickly became his inspiration for a Rainforest Grown Company. Ever since, Rahua has created luxurious vegan products that work wonders for your hair. There are a couple of stand-out products that I absolutely love. First, their Hydration Shampoo and Conditioner make my hair so soft and smell like I just spent a week in the tropics. It is formulated for all types of hair, especially those with any dryness, which is great for coming out of winter hibernation. I am also a sucker for all hair oils, so it came as no surprise that I love their Legendary Amazon Oil. I like to comb it through the ends of my hair after showering to create a soft and shiny finish. Glossier (gloss-e-aye), the brand identifiable by their exotic name and cute packaging is also known for its affordable yet high-quality vegan beauty products. I have to say that all their products are worth the hype, but there are a few I should mention. I gave their Mega Greens Galaxy Pack mask a try and was shocked by the results. Not only was my face clean and smooth, but it seemed like my pores also shrunk! This stuff is magic. 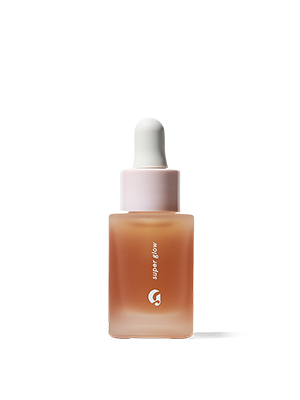 I am also a huge proponent of serums, and their Super Glow Serum hits the mark. After applying underneath my moisturizer, Super Glow gave me a fresh dewy look without making me oily. After just a few uses I saw my dark spots lighten and acne scars begin to disappear. Juice Beauty has quickly become my go-to skincare brand because I can see the difference their products make almost immediately. 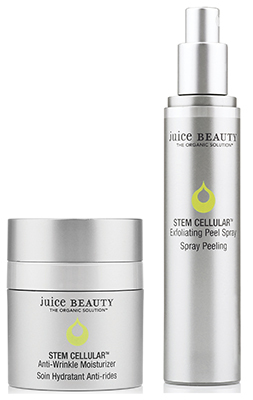 Let’s talk about their Exfoliating Peel Spray. Basically, you spray your face, rub the product on your skin and before you know it, dead skin peels off, revealing a smooth layer of fresh face. Sounds gross, but works wonders! I also use their Anti-Wrinkle Moisturizer at night and wake up with glowing and lively skin. Not to mention, it comes in some inventive packaging that is mess-free and easy to use. An absolute staple product! 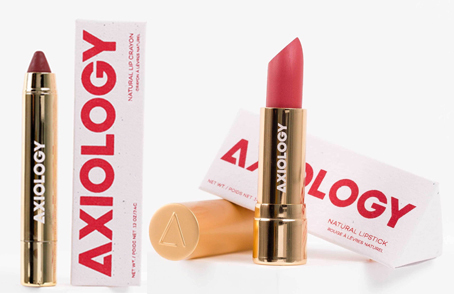 Axiology is another brand making its impact in the vegan industry. Their mission statement says it all, “Call us crazy but, we don’t think finding good makeup that doesn’t harm humans or the planet should be so complicated”. I set out to put their lipsticks to the test, spending a day drinking coffee and snacking, and I am here to say that it withstood the test of time. Not only were my lips hydrated throughout the day, but the color lasted through it all. My personal favorite shade being Bonafide in the lipstick and Valor in the Lip Crayon. Keep your eye out for these brands as you shop for vegan beauty products in the future. I can assure you that you will be glad you did!